Ladies, you’re in for a treat. 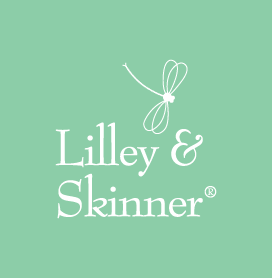 Let us introduce you to a range of shoes created by celebrated designer duo Lilley and Skinner. They’ve been making beautiful women’s shoes in the UK since the 1800’s, and whilst the styles on offer may have changed with the times, their approach to creating shoes has remained the same. Today you can expect to find the Lilley and Skinner name attached to every kind of shoe, from strappy black evening sandals to smart-casual peep toe wedges, lace-up heeled brogues, court shoes and even cosy winter boots. Their good looks are also complimented by a padded insole for total comfort all day, every day. Our in-house buying team have handpicked their favourites from the Lilley and Skinner collection to bring you a range that covers everything from suitable work footwear all the way to a fancy evening out. So why not treat yourself today? 32 products from £12.99 to £29.99.